Photograph: Courtesy Puddles Pity Party Puddles Pity Party. 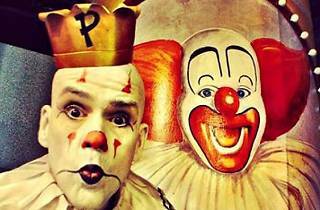 Puddles Pity Party is a band fronted by 6-foot-8 Puddles the Clown. 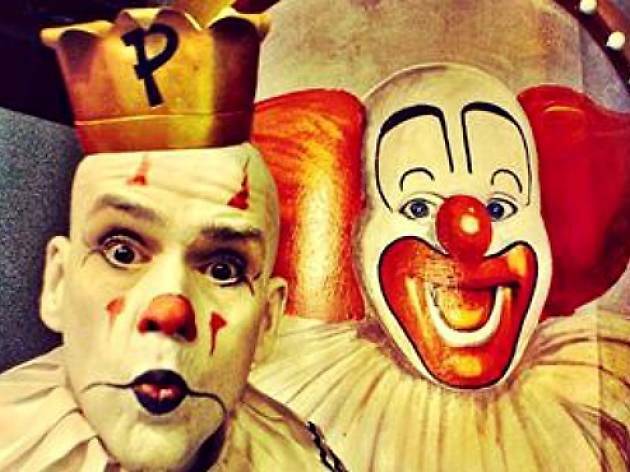 "The sad clown with the golden voice" is best known for appearing in several viral videos on YouTube—most notably with Scott Bradlee's Postmodern Jukebox—and opening for the Eels. To get an idea of what his shows are like, just imagine a giant clown in whiteface crooning like Tom Jones. Check out his cover of Lorde's "Royals" to see why this might just be the best show you'll see all year. But be warned: Advance tickets to his Troubadour concert are sold out.